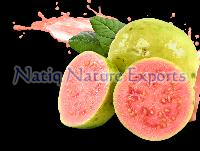 Vitamin C : 302 mg.
11 Carotene (Vitamin A) 200-400 I.U. 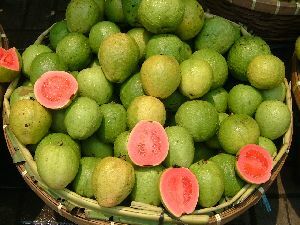 15 Vitamin B3 40 I.U. 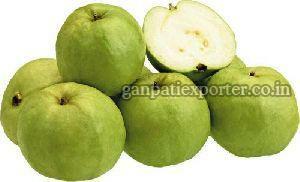 16 Vitamin G4 35 I.U. 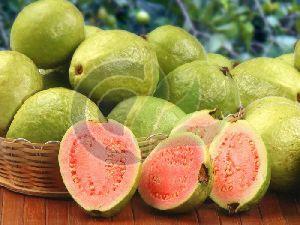 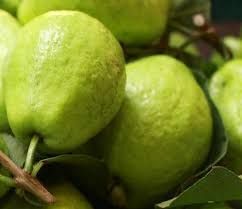 Other Nutrients:Apart from these, guava is rich in various other vitamins, minerals, phytonutrients, and electrolytes. 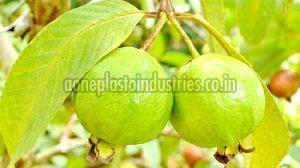 Which country is the leading guava producer? 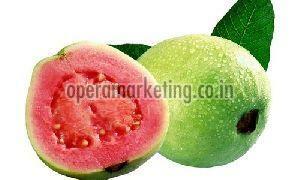 India leads the list of the top guava producers in the world. 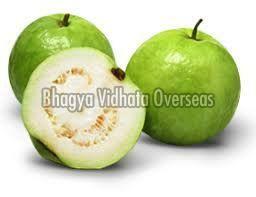 In India itself, more than 501,600 acres of land has been reserved for the cultivation of guava. 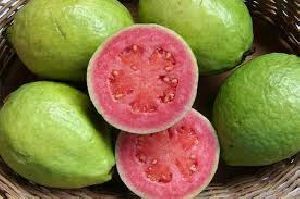 On an average, India produces around 17,650,000 metric tons of guava fruit and the number of guava suppliers and guava exporters in this country is also very high. 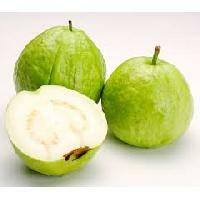 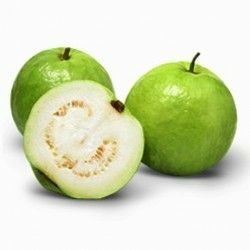 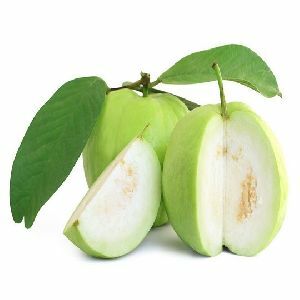 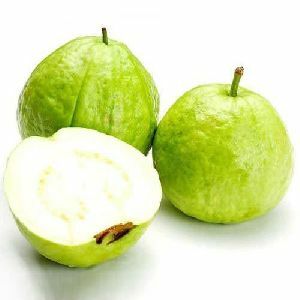 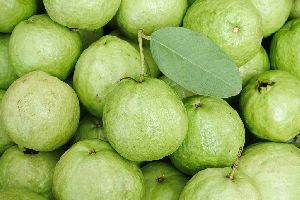 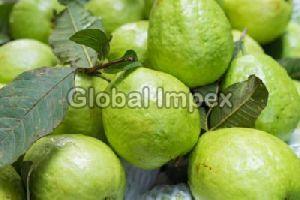 Countries like the United Arab Emirates, Kuwait, the United States, Saudi Arabia, the Netherlands get their guavas from the guava exporters in India. China and Thailand are the second and third largest guava producers respectively. 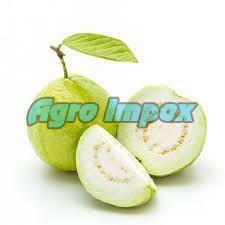 Which country is the leading guava exporter? 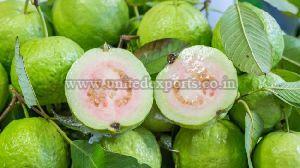 India, once again, is ranked the first among the top guava exporters in the world. 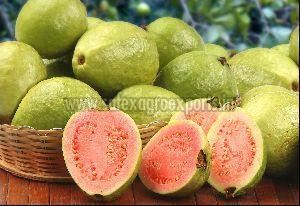 The country produces the largest volume of guava and exports only 0.05% of its total production. 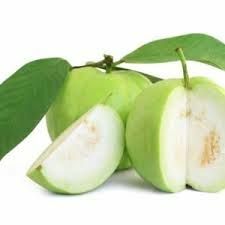 Guava importers also fulfill their requirement for this fruit by importing from the guava suppliers and exporters in other countries like Thailand, Bangladesh, Brazil, Peru, and Mexico. 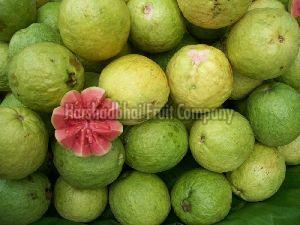 Which state in India produces the largest volume of guava? 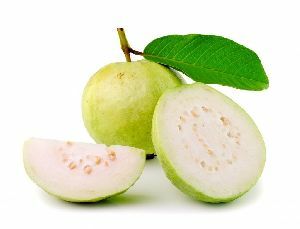 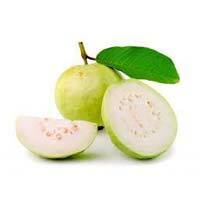 The Indian state that produces the largest volume of guava is Uttar Pradesh. 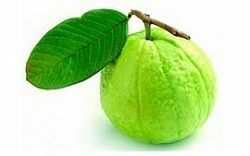 Around 98,600 hectares of land in this state is reserved for the production of guava and its annual produce turns out to be 4,86,700 metric tons. 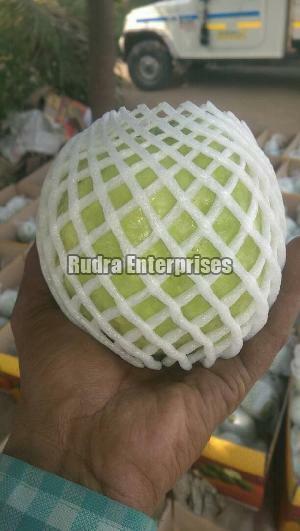 After Uttar Pradesh, Maharashtra and Madhya Pradesh produce the largest volume of this fruit in India. 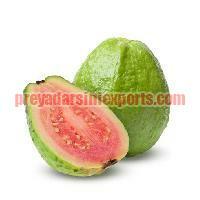 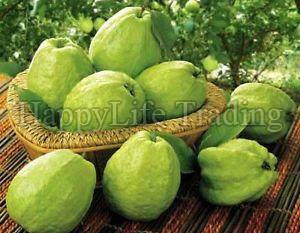 One can find a number of guava suppliers in the major fruit markets of these states.